Do you wish your upcoming holidays had more peace on Earth and less hustle and hassle? Take a break from the demands of daily life and spend your holiday reconnecting with loved ones in a relaxing, serene seaside haven, where genuine Southern hospitality is never in short supply. Rather than venturing into congested, overcrowded malls this holiday season or fighting endless bumper-to-bumper traffic, why not avoid the stress and come decompress with us instead? Reset your GPS to Northwest Florida’s Unforgettable Coast, where traffic lights are about as common as polar bear sightings, and parking spaces are as plentiful as our freshly caught seafood. In Mexico Beach, our blissful winter wonderland has miles of snow-white beaches perfect for strolling, searching for shells, building sand castles, and relaxing with a good book. In fact, you’ll practically have the beach to yourself this winter. Mild, sunny days can be spent fishing, paddling, cycling, or just soaking up the fresh salty air and “Old Florida” charm. Warm up on chilly nights with a spicy bowl of seafood gumbo or a bonfire under the stars—great for roasting marshmallows and making s’mores! Besides feeling toasty on the inside and out, you’ll be creating wonderful holiday memories that will last a lifetime. Shop for unforgettable gifts and stocking stuffers at the area’s charming array of eclectic shops and boutiques, such as Two Gulls at the Beach and Frost Pottery Garden and Gifts. Afterward, grab a cup o’ joe at Caribbean Coffee or eat a killer lunch at Killer Seafood, Toucan’s, or Mango Marley’s. Extend your Thanksgiving holiday through Sunday and join the locals for Mexico Beach’s annual Christmas Tree Lighting Ceremony on December 1 at Sunset Park (next to El Governor Motel). The old-fashioned festivities kick off at 6:00 p.m. CST with holiday music, caroling, delicious homemade desserts, and hot cocoa. Even Scrooges won’t be able to resist getting in the holiday spirit after the tree lighting and delightful golf cart parade that follows. (If you’d like to enter a decorated golf cart in the parade, contact Traci Gaddes at 850-648-5474.) And it wouldn’t be a Christmas celebration without Santa Claus himself to pose for keepsake photos, so be sure to bring your camera! Speaking of celebrations, the Unforgettable Coast offers double the fun on New Year’s Eve by celebrating in two time zones! 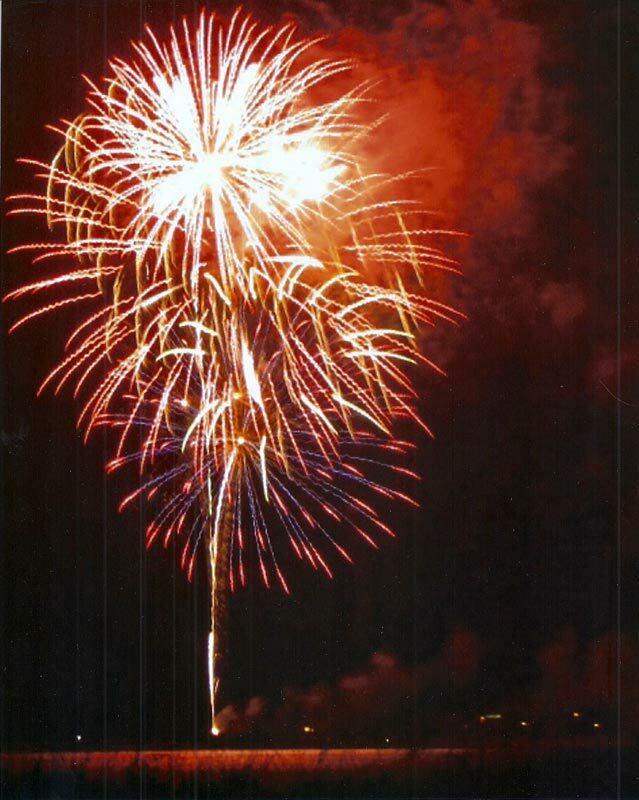 Ring in 2014 in Port St. Joe in the Eastern Time Zone and then shuttle to Mexico Beach to party again in the Central Time Zone! For more details on these unforgettable holiday events, check out our Calendar of Events page, and take advantage of great seasonal rates on accommodations by clicking over to Places to Stay. 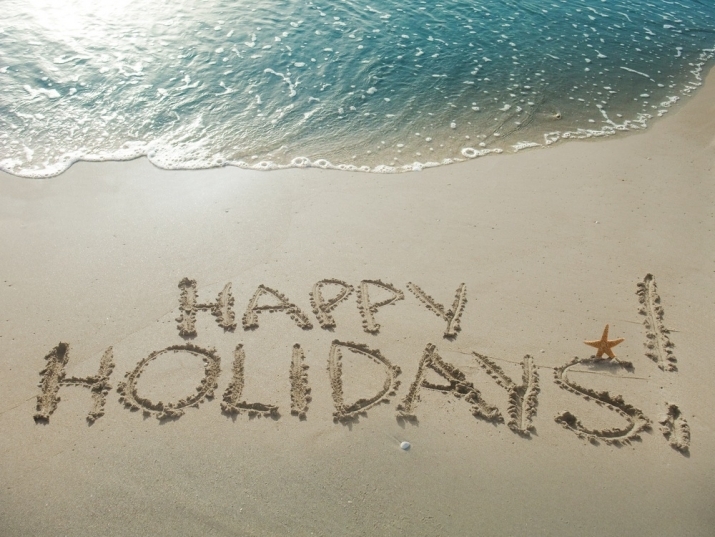 Come spend your holidays with us in Mexico Beach!